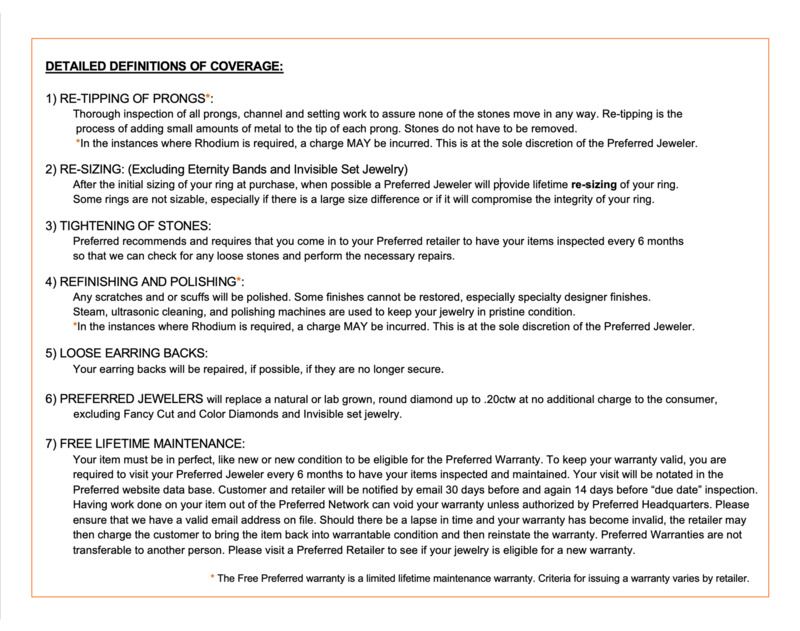 Lasker Jewelers has two locations. The original store, established in 1928, is in Eau Claire, WI. The second location is conveniently located next to the Mayo Clinic, in Rochester, MN. Lasker Jewelers has an amazing selection of Engagement Rings, Certified Loose Diamonds, Wedding Bands, Bridal Jewelry and Watches. There are few stories that could rival the depiction of dedication and hard work the Laskers have displayed over the years. For nearly a century, the Lasker name has been synonymous with fine wedding bands, excellent service and honesty. This family's story is the perfect example of how hard work and dedication will result in a successful and reputable business others want to be a part of. Locally owned and operated since 1928, Max Lasker began the Lasker Jewelers tradition many years ago. He came through the United States through Ellis Island and set out to Eau Claire, Wisconsin to start his very own jewelry store. He survived through the Great Depression by making friends and solid relationships in the community. Although it was a difficult time, hard work and dedication allowed him to continue on his path to business ownership. He also had a goal to supply the wonderful town of Eau Claire with the finest possible selection of diamond engagement rings and other exceptional bridal jewelry. Max was a very honorable man with lots of integrity, and that showed through in his business practices. This is certainly what allowed him to be so successful over the years. In 1963, Max Lasker passed away and his son Charles was next in line to inherit the family business. Along with the help of his Aunt Geraldine Klein, the two kept the tradition alive and thriving. Even today, customers speak of how fashionable Geraldine was all the time! She had a way with people, and that is what everyone remembers about her. In 1973, Charles grabbed a great opportunity to open another store in Rochester, MN. He hired Bob Church to run the new location and named it Lasker Blickle. In 1998, Nicole Lasker joined the family business and still runs the company today alongside her father. From their vast selection of loose diamonds and fine jewelry, Lasker Jewelers is happy to uphold Max's original vision for the company. Not only are they still family owned and operated, but they also enjoy being part of and giving back to both wonderful communities in two different states in the United States. Their brand has been stamped all across the Midwest as being reputable and pleasant. If there is one thing this company knows, it is how to make each and every customer feel at home when shopping for the special treasures that mark milestones in their lives. 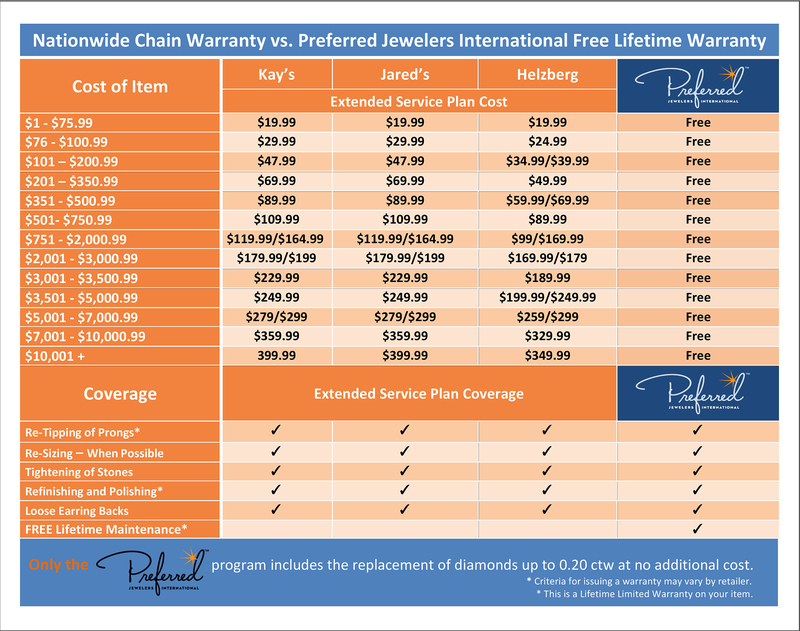 We are proud to include Laskers Jewelers in the Preferred Network of exceptional jewelers and know they will create many more "Experiences that last a Lifetime™" for all their customers.